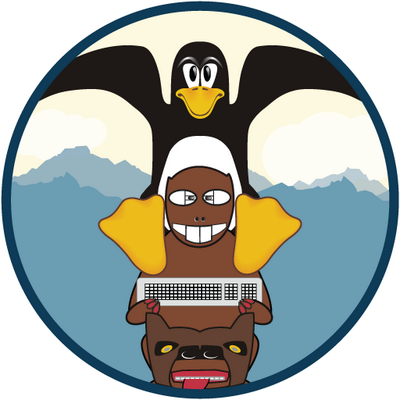 We are pleased to announce our return to the South East Linux Fest. The event will be held June 12-14 at the Sheraton Charlotte Airport in North Carolina. If your in the area check out the event for the great talks and stay for the expo. 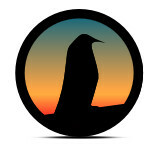 SouthEast LinuxFest (SELF) is an annual Linux and open source software conference held in the Southeast United States. It is a Friday through Sunday weekend event held in the second or third weekend of June every year. The event is dedicated to education, discussion, and networking related to Linux, free software, and open source. The Porcupine Freedom Festival is an annual liberty camping event organized by The Free State Project. This year marks the 12th PorcFest. We hope you will join us for the festivities in Northern New Hampshire at Roger’s Campground for the most exciting liberty event of the year! See you there! 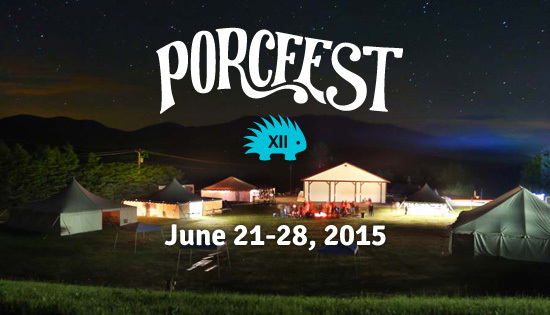 Register now to attend Porcfest 2015! We have a part-time opening for one qualified candidate. We are looking for a capable, knowledgeable, independent, and responsible individual who can manage day-to-day operations. This mostly includes answering phones, taking orders, providing basic support, assembling computers, processing orders, and running daily errands. Email your resume in PDF or ODT to jobs at thinkpenguin c om for consideration with salary requirements, current location, and where you found this job posting. Please send us a brief introductory letter as well. No recruiters please. The 2015 event will be held at Bellingham Technical College in Bellingham, WA on April 25th & 26th. Are you attending? If so stop by our booth and say hi! LibrePlanet 2015 : "Free Software Everywhere"
LibrePlanet is an annual conference for free software enthusiasts. LibrePlanet brings together software developers, policy experts, activists and computer users to learn skills, share accomplishments and face challenges to software freedom. This year, the theme of LibrePlanet is "Free Software Everywhere." Talks this year will touch on the many places and ways that free software is used around the world, as well as ways to make free software ubiquitous. 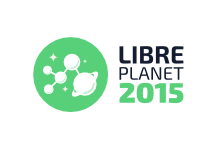 We hope to see you at LibrePlanet 2015, March 21-22 in Cambridge, MA. 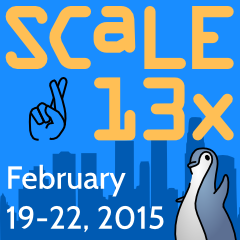 Register now to attend LibrePlanet 2015! Hosted by the Free State Project, a movement to attract 20,000 liberty activists to one state, Liberty Forum is New Hampshire's premier liberty­ oriented conference. Over the past eight years, the conference has developed a reputation for attracting distinguished speakers from across the globe to discuss pro­-freedom topics. 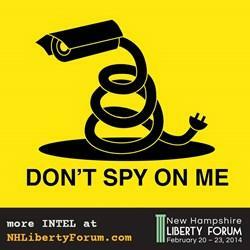 Liberty Forum provides attendees the opportunity to discover more about New Hampshire during the winter time. It also provides a taste of the many benefits of socializing, networking, and working with a dedicated group of like­-minded people. Attending Liberty Forum is oftentimes the "clincher" to becoming an FSP participant. Some of the topics of the past have included: 3D printing, asset forfeiture, cryptography, computer security, whistle blowing, free software activism, counter surveillance, anonymity on the internet, and anonymous digital currencies. The event will be held March 5th - 8th, 2015 at the Radisson Hotel in Manchester, NH. Stop by our table and check out some of the technology that'll help enable you to protect more of your privacy, anonymity, and civil rights online. Register for Liberty Forum 2015 now!. If your in attendance come visit us @ the ThinkPenguin booth and see what we have to offer. This is the perfect opportunity to see a bit of our catalog up close and personal. We'll be bringing laptops, desktops, accessories, and other awesome toys. We'll also be giving away some awesome swag. Free tux's for everyone! Electronics are popular gifts for the holidays, but people often overlook the restrictions that manufacturers slip under the wrapping paper. From remote deletion of files to harsh rules about copying and sharing, some gifts almost take more than they give. The good news is that there are ethical companies making better devices that your loved ones can enjoy with freedom and privacy. The Free Software Foundation has put together a list of these smarter gifts, compared with their more well-known, but more restrictive alternatives. 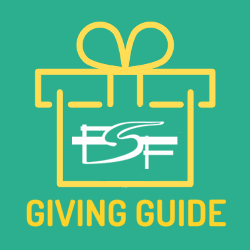 Check it out at https://www.fsf.org/givingguide! If your in the United States check out with coupon code FSFGIVING and we'll take $5 USD off any purchase of $50 or more and make a $5 USD donation to the Free Software Foundation. Those outside the US can take advantage of this promotion by entering the code in the comment area at checkout. A $5 USD refund will be issued in place of the discount. 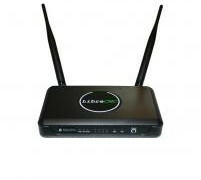 Introducing the first and only commercially available 100% free software wireless router with Respect Your Freedom certification. The TPE-NWIFIROUTER2 router ships with the most up-to-date free software embedded GNU/Linux distribution available today: LibreCMC. The Ohio LinuxFest 2014 here! The twelfth annual Ohio LinuxFest will be held October 24-26, 2014, at the Greater Columbus Convention Center in downtown Columbus, Ohio. Hosting authoritative speakers and a large expo, the Ohio LinuxFest welcomes all Free and Open Source Software professionals, enthusiasts, and everyone interested in learning more about Free and Open Source Software.